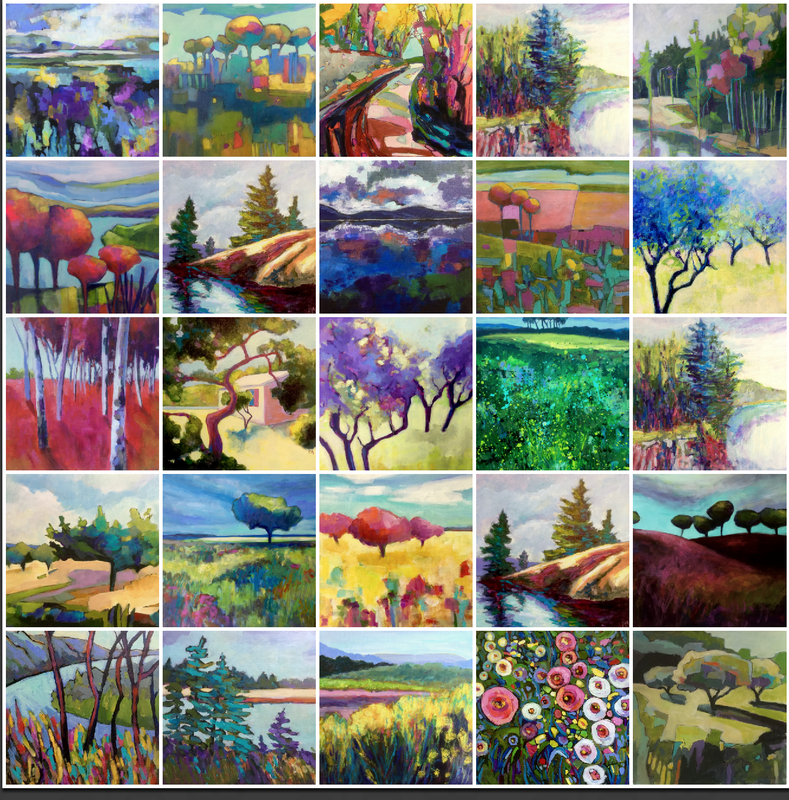 Patricia MacDonald: My Painting Life: Happy Holidays, Merry Christmas & Happy New Year! It was a winter wonderland in Guelph Ontario this morning, with freshly fallen snow clinging to branches and trees. Always a magical sight. I will be travelling in south East Asia in January and February, and though I will be missing my studio and acrylics, I hope to do some drawing and watercolour painting on my travels. I hope you will stop by and have a look from time to time. your happy Merry Christmas and good Happy New Year 2018!! Merry Christmas, my friend! Safe travels.